​and scene study and monologue preparation when necessary. ​proper breathing, vocal techniques, and audition preparation. ​emphasis on acting and interpretation of the lyrics. Private lessons are available in piano, voice, dance, and acting. Please contact the school office to arrange an appointment. 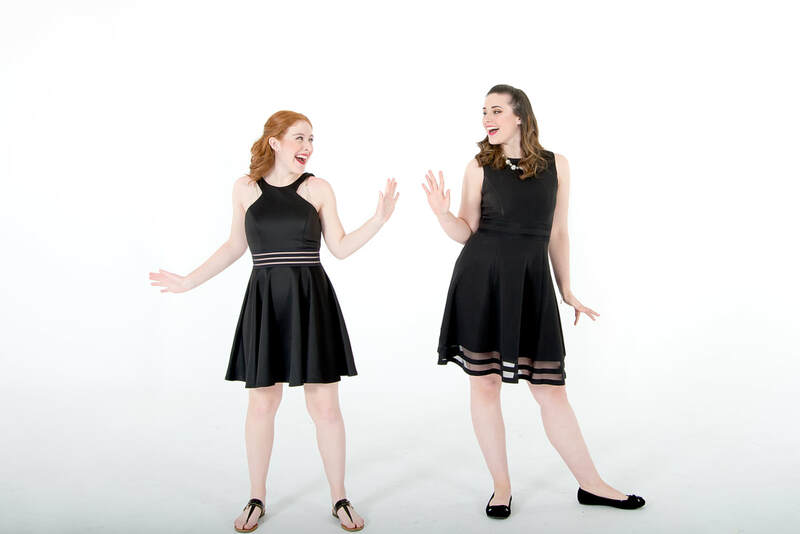 ​Private voice lessons will include improving your voice through proper breathing, posture, tone, production, intonation, diction, phrasing, and stage presence. Our teachers will help you gain confidence and consistency in your singing. Whether you want to sing for enjoyment, school musicals, choirs or auditions, our teachers will help you reach your full potential.